Cities 2030: Cities for All, this 2018 the Ninth Session of the World Urban Forum will be the first meeting to focus on the implementation of the New Urban Agenda with a special focus for us on SDG11. 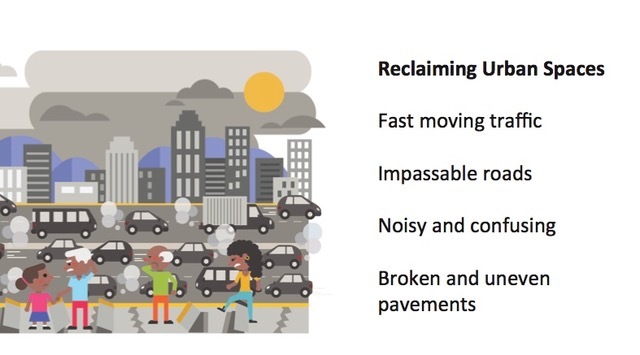 The New Urban Agenda, adopted in Habitat III, is the UN roadmap to the future of our urbanizing world. This session in Kuala Lumpur will be the second session hosted in Asia after 10 years (WUF4 was held in Nanjing, China, in 2008). CSU Board Members Lance Jay Brown and Theodore Liebman will once again organize and participate in a program on the NextCity World Stage and are planning a UN Side Event as well. The World Stage will revisit the 2017 Gateway Portals/Infrastructure program and the Side Event Open Space and Community Building. 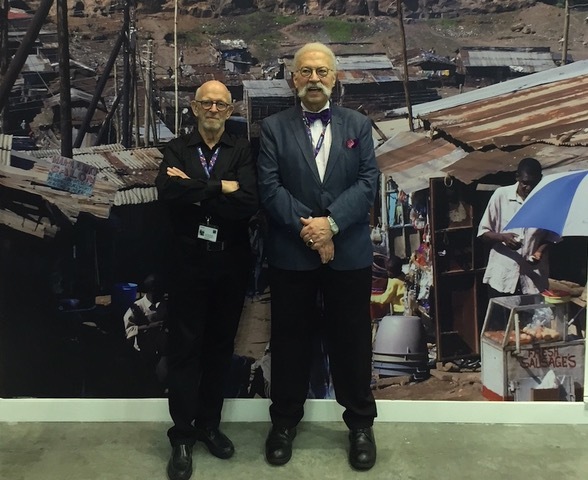 CSU emissaries Lance Jay Brown, Founding Board member and Theodore Liebman, Board member, attended and presented programs the 2017 Habitat III meeting in Quito, Ecuador where the UN Habitat New Urban Agenda (NUA) was adopted and the UN Sustainable Development Goals (SDGs) were certified. The 2018 World Urban Forum 9 that took place in February 2018 (WUF9) was the first meeting following the NUA adoption and was devoted to the implementation of the NUA. Brown and Liebman organized two meetings that were included in the list of WUF9 events. 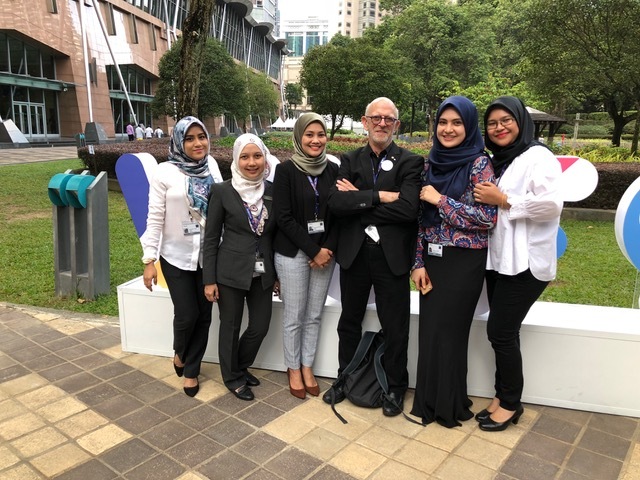 Brown and Liebman attended various programs, panels, workshops, plenaries, and Technical (site) visits that took place during the February 7-13 meeting in Kuala Lumpur, Malaysia. 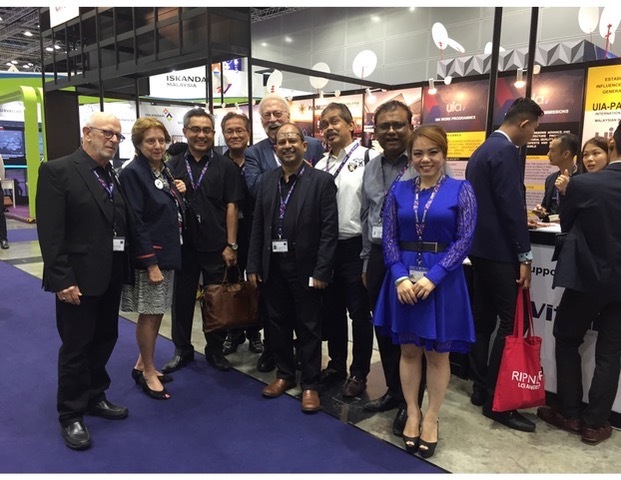 WUF9 included 550 formal events and was attended by 22,000 people from 163 nations. 49 % of the attendees were women and 41% were under 35. It was the largest WUF to date and by all accounts was a total success. Many countries, agencies, commissions, institutes and organizations from around the world focused on the goals and objectives of both the NUA and the 17 complimentary Sustainable Development Goals (SDGs) and organized WUF9 that focused on the NUA metrics as a template. The venue for the WUF9 meeting, the Kuala Lumpur Convention Center (KLCC), in the heart of the city was an excellent setting. The location, capacity, and functional efficiency of the KLCC encouraged ease of movement and maximum opportunity for networking while providing easy access to the city transit system, and the KL Petronas Towers and the adjacent exemplary Roberto Burle Marx designed park. WUF9 opened with and included a series of plenary events. 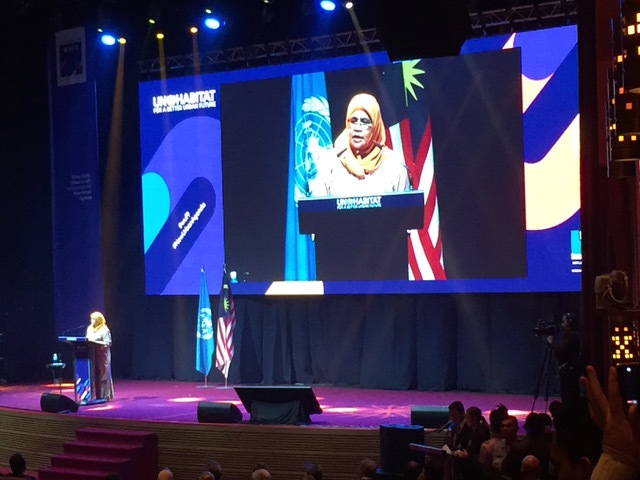 The very first event introduced Maimunah Mohd Sharif of Malaysia as the new Executive Director of the United Nations Human Settlements Programme (UN-Habitat). Brown and Liebman had the opportunity of witnessing her first public presentation as such. Under Ms. Sharif’s leadership WUF9’s theme was “Cities 2030, Cities for all: Implementing the New Urban Agenda” as a tool and as an accelerator for achieving Agenda 2030 and the Sustainable Development Goals. Speaking with the head of the World Bank she stressed the importance of collaboration and partnership for achieving the Sustainable Development Goals stating “Let’s work together to implement the New Urban Agenda” and during the celebratory closing plenary she offered that she “is listening” and plans to work closely with the grassroots representatives in attendance. The new Executive Director declared that her three operating ideas would be first, to promote the just distribution of urban resources (including affordable and accessible housing), second, the creation of economic opportunities, and third, the support of strong and effective local action. During the seven days of WUF9 Brown and Liebman attended a host of other events, met and networked with dozens of other attendees and participants (witness the 3 inch high stack of business cards!) witnessed the breadth of issues and actions currently underway in response to the NUA. Transportation and mobility, building resilience, density and housing initiatives, placemaking, equity in age and gender, and many other areas of interest were all in play. The very rich WUF9 website is a living and dynamic site for further information and knowledge presented in Kuala Lumpur. The CSU had prepared two events for the WUF9. As at Habitat III, one was a Nextcity World Stage event that took place in the dynamic exhibitions area of the KLCC and the other, a Side Event, took place in one of the formal event spaces. Both events were well attended and generated more dialogue that the schedule allowed for. 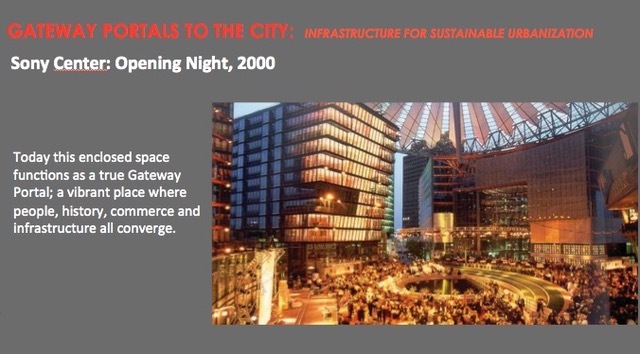 The World Stage event “Gateway Portals to the City: Infrastructure for Sustainable Urbanization” was opened by Brown who presented a synopsis of the event at the UN that led to the CSU Portals publication and set the stage for Liebman. 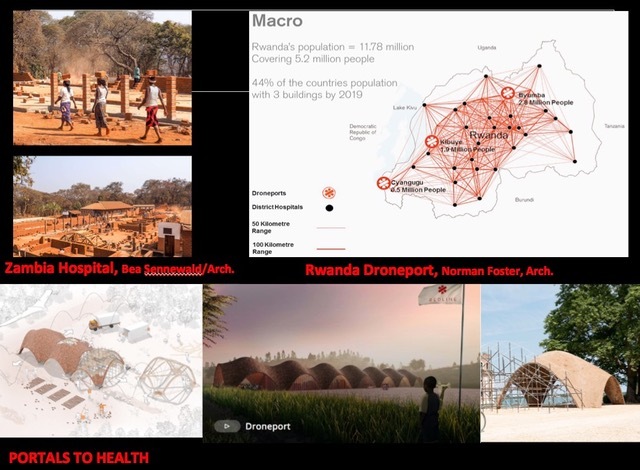 Brown revisited the range of presentations on portals from Calatrava to Peña-Mora including the African Droneport project. Liebman then delved more deeply into two significant case studies. He delivered a history of Potsdammerplatz, the central node in Berlin that underwent a post WWII reconstruction as mixed-use complex and transportation hub. The central open space, covered by radiating sails, provides a new gateway to the rebuilt city. The second project was a proposal for a new New York City gateway that incorporated a new regional bus terminal into an elaborated waterfront amenity. Katherine Kline, a GAP member and staunch support of older persons and other abled persons, followed with a detailed discussion about from large scale to detailed concerns related to older persons and the issues and challenges they confront when using urban gateway portals. General Assembly of Partners (GAP) president Eugenie Birch concluded the panel discussing the history of GAP and how the 17 interest groups that participate in it act as gateways for their constituencies. The CSU Side Event “The Public Realm: Equity, Inclusion, and Sustainability” was an hour-long event discussing the role and realities of the public realm and how critical this component of the urban landscape is to the healthy functioning of the urban environment. Sustainable Development Goal (SDG) # 11 asks that “By 2030, [we] provide universal access to safe, inclusive and accessible, green and public spaces, in particular for women and children, older persons and persons with disabilities and this “leave no one behind “ commitment is further supported by the New Urban Agenda item number 37. That states “We commit ourselves to promoting safe, inclusive, accessible, green and quality public spaces, including streets, sidewalks and cycling lanes, squares, waterfront areas, gardens and parks, that are multi-functional areas for social interaction and inclusion, human health and well-being, economic exchange and cultural expression and dialogue among a wide diversity of people and cultures, and that are designed and managed to ensure human development and build peaceful, inclusive and participatory societies, as well as to promote living together, connectivity and social inclusion. 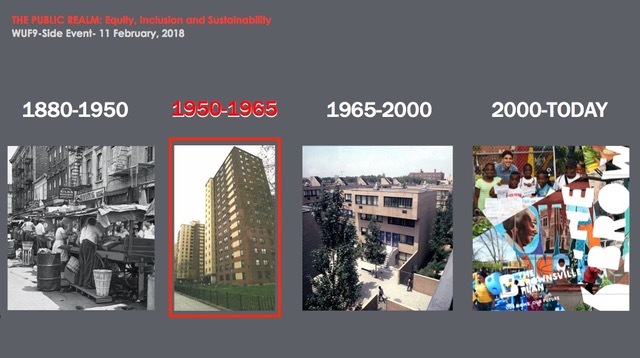 The second CSU panel aimed to demonstrate through illustrations of historic, existing, and new communities how the public realm supports the goals of SDG 11 and NUA # 37 including the creation of successful urban multi-family housing environments. In multi-cultural cities, the balancing of existing cultural identity and cultural expression become an essential issue for the health of the city. Panelists discussed how the planning, programming, and design of both large and small public spaces support the social and economic development of communities and engagement of its citizens. There are many definitions of sustainability concepts essential to SDG 11, and the NUA however there is a strong belief and evidence that it is the ability of people to gather to discuss issues of the day that is the ethical underpinning of a healthy sustainable community. Lance Jay Brown set the stage for the panel by presenting, in rapid fire, a history and typology of physical public realms that begin to illustrate the richness of what we seek under the SDG 11 and NUA targets. 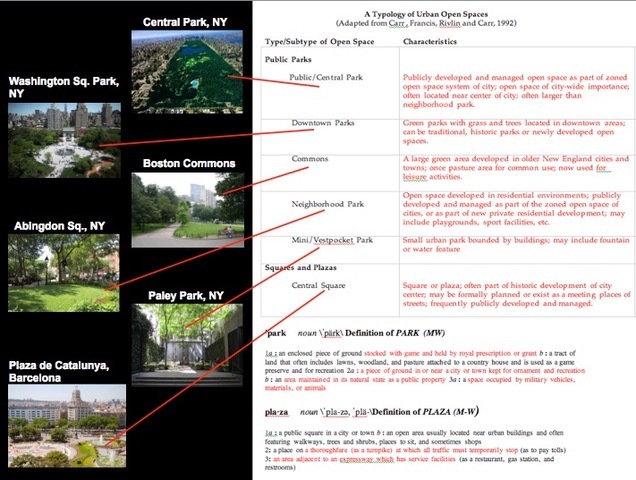 The typology presented referred greatly to a western canon of the public realm however; it is a reasonable model to use when unpacking the possibilities in other contexts. While rich in its content Brown did not go deeply into each case but how these spaces are created, who pays for them, how they are managed, and how the typology is expanding as urban agriculture and new models of community emerge but much of these were discussed further during the dialogue after the presentations. Theodore Liebman then took the floor and discussed in great detail Community Space in the Residential Environment. Liebman illustrated the rich history of Brownsville from 1890 to the present and Marcus Garvey Park Village, a seminal project of low-rise high-density housing undertaken by the NY State Urban Development Corporation. This project in Brooklyn, NY was a prime case study developed by Liebman to illustrate how the public realm might best create community. Liebman was followed by landscape architect Achva Benzinberg Stein who gave a rich discussion on open space and ecology and the importance of the multiple ways in which nature and urbanity can successfully intersect for mutually beneficial results. Robert Wong, an architect from Hong Kong presented a richly focused case study on participatory open space design and Sion Jones then detailed the needs of older persons when designing an inclusive public realm. Luisa Bravo founder of City Space Architecture based in Bologna, concluded the program with a rich array of juxtaposed urban spaces that illustrated, in words and images, design principles behind public realm design and further explained the soci-political role that the public realm supported in our complex urban condition. The Women’s Caucus, a group that each morning assessed the progress made in achieving both equity and inclusion as put forth in the policies of the New Urban Agenda and the SDGs was an emblematic meeting. Women from all over the world came to share their experiences, thoughts, feelings, and plans beyond WUF9. CSU Fellow Silvia Vercher Pons translated Spanish language comments. The session organized by the Huairou Commission included testimonials by women from around the world discussing the issues of grassroots involvement with representatives from Ecuador, Zambia, India, Philippines, Indonesia, Nigeria, Spain, Australia, Hungary, and other countries. The general sense was positive in terms of engagement and acquisition of knowledge and techniques to take home and use in promoting the NUA. CSU panelist Achva Benzinberg Stein also attended and the meeting concluded with a rousing song allowing that all could be empowered by loving one another. The CSU WUF9 programs and presentations focused on the visualizing of the ideas being promoted. Few other sessions were as rich with illustrations of best practice possibilities. As the CSU understands that while policy and economics are always integral to the creation of the public realm it is our ability to illuminate the critical role of design in its actualization. We will continue to illuminate the role of the design professions in all aspects of sustainable urbanization. We applaud the ideas of resilience presented in Kuala Lumpur, especially the constructive ambiguous definitions of resiliency discussed. CSU looks forward to working with the rich array of organizations encountered during the WUF9 week, from SDI (Slum Dwellers International) to 100RC (Rockefeller Foundation funded 100 Resilient Cities). The end included a conversation between PK Das and Dr. Joan Clos, simultaneous recipients of the Rockefeller Foundation Jane Jacobs Medal delivered by the Municipal Art Society at Habitat III in Quito. The conversation was open, unscripted, and important and gave informed guidance for going forward. These first non US citizens, Jane Jacobs award recipients spoke at length about the 21st century city, land tenure, property ownership, decision making, public participation, and other universal issues. (Theirs and all plenary presentations and conversations are available on line via the WUF9 website). 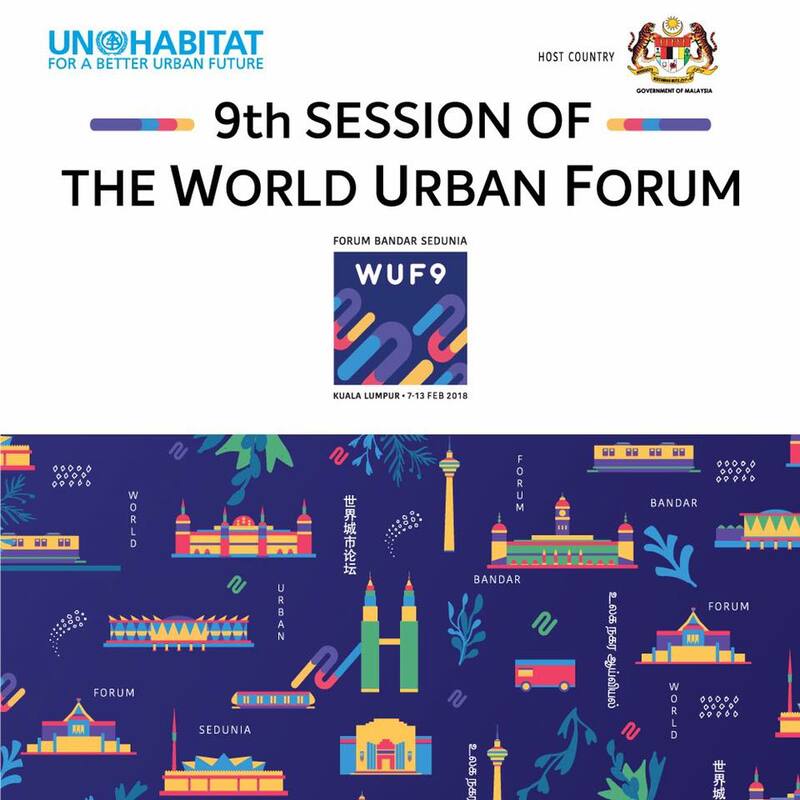 WUF9 wrapped with an invitation to WUF10 in Abu Dhabi in 2020 and an energetic reading of the WUF9 declaration on cities included here below. We, the participants of the Ninth session of the World Urban Forum — representing national, subnational and local governments, parliamentarians, civil society, older persons, women, youth, children, persons with disabilities, grassroots groups, indigenous peoples and local communities, private sector, foundations and philanthropies, international and regional organizations, academia, professionals and other relevant stakeholders — gathered in Kuala Lumpur, Malaysia, to localize and scale up the implementation of the New Urban Agenda as an accelerator to achieve the Sustainable Development Goals. Led by a strong spirit of collaboration, creativity and innovation, we share our aspirations for the future of Cities 2030 as the Cities for all where no-one and no place is left behind. 1. Encourage the formulation of implementation frameworks for the New Urban Agenda at all levels, including monitoring mechanisms, providing a coordinated space for an effective contribution from all stakeholders, aligning to the efforts and actions of the 2030 Agenda and other international, regional, national, subnational and local development frameworks. 2. Support the creation and consolidation of inclusive platforms and agendas for dialogue among all levels of government, decision makers and stakeholders such as regional, national and local Urban Forums and committees that can strengthen policy review and assessment of impacts. These can also foster exchange of experiences and cooperation, as well as scaling up voluntary commitments and actions from all partners. 3. Further develop and advocate for integrated territorial development, which includes integration of sectoral policies, institutions and investment; integration among the different spheres of government; spatial integration across the urban-rural continuum; improved coordination across actors; and enhanced alignment of national, subnational and local policies with international agendas. 4. Adapt innovative and robust mechanisms for the diversification and expansion of the means of implementation, to cater for complex and integrated approaches promoted by the New Urban Agenda. Technological innovations and improvements, research, capacity building, technical assistance and partnership development, among others, may require enhanced resourcing. 5. Adopt multiple collaborative governance mechanisms that actively engage national, subnational and local governments, all groups of society, including youth, women and grassroots organizations and particularly the excluded, vulnerable and disadvantaged groups. This work in solidarity is critical to promote more buy-in and co-responsibility in the activities towards sustainable urban development, and to ensure the sustainability of the results. 6. Promote multi-stakeholder constituency-based coalitions to use the implementation of the New Urban Agenda to better prevent, prepare, and respond to urban crises. 7. Foster a culture of creativity and innovation to be embedded in the way cities and human settlements operate. 8. Develop monitoring and data collection mechanisms, including community generated data, to enhance availability of information and disaggregated and comparable data at city, functional urban areas and community levels. This would promote informed and evidence-based decision making and policy formulation, assessing progress and impact at all levels. 9. Create an enabling environment and develop capacities for scaling up of good practices including municipal finance, sustainable private and public investments in urban development and job creation, and generating value while advancing the public good. 10. Adopt accessibility and universal design as core principles into national, subnational and local action plans for implementing the New Urban Agenda through inclusive, accessible and participatory processes and consultations. We call to further develop the role of UN-Habitat as a focal point in the United Nations system to support all countries and mobilization of stakeholders in the implementation, follow-up and review of the New Urban Agenda, including through scaled up normative support. About the Author: Lance Jay Brown is an architect and urban designer, an ACSA Distinguished Professor of Architecture at The City College of New York, an author, a curator and a Founding Board Member of the Consortium for Sustainable Urbanization.